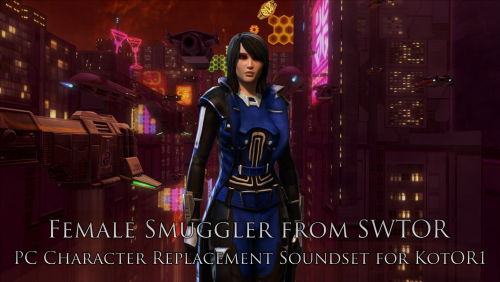 Now your PC character in KotOR1 can sound like the female Smuggler from SWTOR! Hopefully, I've found suitable lines for the PC various scenarios. You'll have to let me know in the review section below. (Details are better than just leaving stars, you see.) Feel free to link videos of the lines in use if your review. I would've done it myself but my computer has not been brought to repair shop yet. This mod is only for Knights of the Old Republic 1. Knights of the Old Republic 2 - although it has the voice files for the male and female PC - the game doesn't have them activated, rendering the Exile mute. If you wish you attempt to perform a workaround, that is your own responsibility and not my own. Feel free to make your suggestions on workarounds below if you find a suitable one. 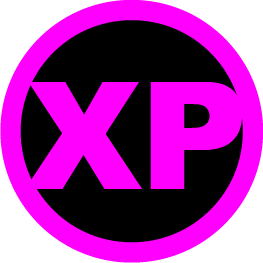 You'll not be dropping these into your Override like my usual mods. This time you have new steps to follow. 1) Move the original KotOR1 files that share the file names in this mod to a place you can find them. (I recommend a folder on your desktop but you do you!) Those files will be located in the "Streamsounds" folder. 2) Extract the files from the 7z folder. Grab the new files from that extracted folder and put them in Streamsounds folder. 3) When you're done with the beta, you can delete my files from the Streamsounds folder and put the original files back in there. Remove my files from the Streamsounds folder. Put the original files that you saved elsewhere back in the Streamsounds folder. All materials and copyrights belong to LucasArts, Bioware and Obsidian Entertainment Inc. I own none of the materials, and I'm not making any money out of this mod. It is to be distributed as-is without alteration, unless notified in writing of permission granted by me. This mod is not to be distributed for profit, either. I hereby state that I specifically do NOT wish this mod to be uploaded to Steam Workshop. I may release this on NexusMods at a later date but I don't wish others to do so. 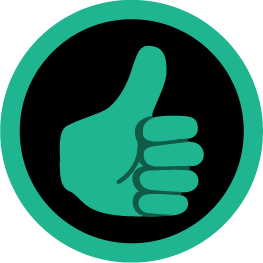 Usage in other mods must be requested and approved by me in writing before your use. This voice really makes going blasters only on Kotor that much more satisfying. I didn't experience any issues in game, and overall you did a good job as with all the other soundsets you've done. very good job again, but I prefer Lana Beniko's soundset, just a personal opinion though (this voice is or sounds a little more childish IMHO but its just that).